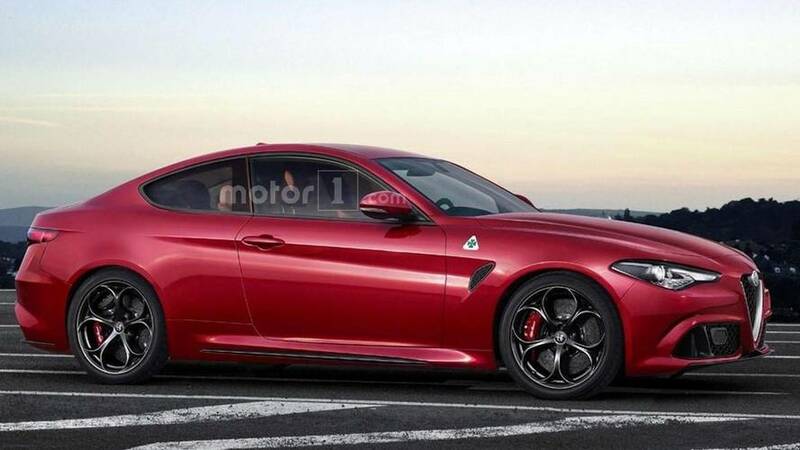 No, an F1-inspired Alfa hypercar is not in the cards. 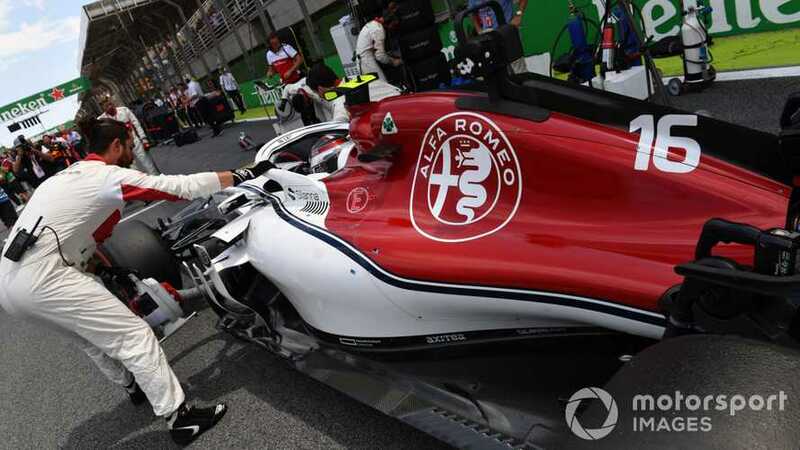 The Sauber name will disappear from the Formula 1 grid in 2019 as the team officially rebrands as Alfa Romeo Racing. 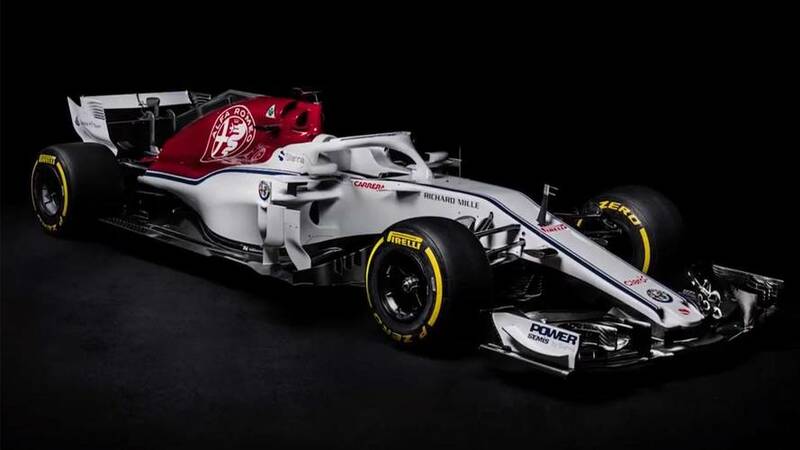 Sauber has added a splash of red to its 2018 F1 car thanks to new Alfa Romeo sponsorship. 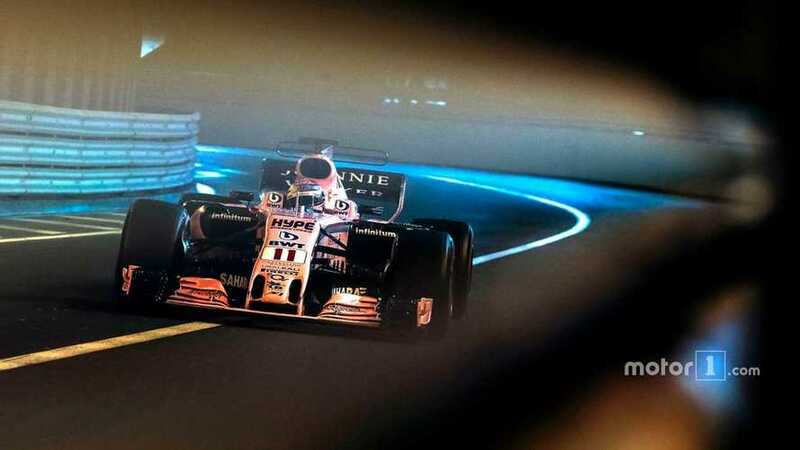 Hooray – now F1 is fair and everyone is being treated equally. 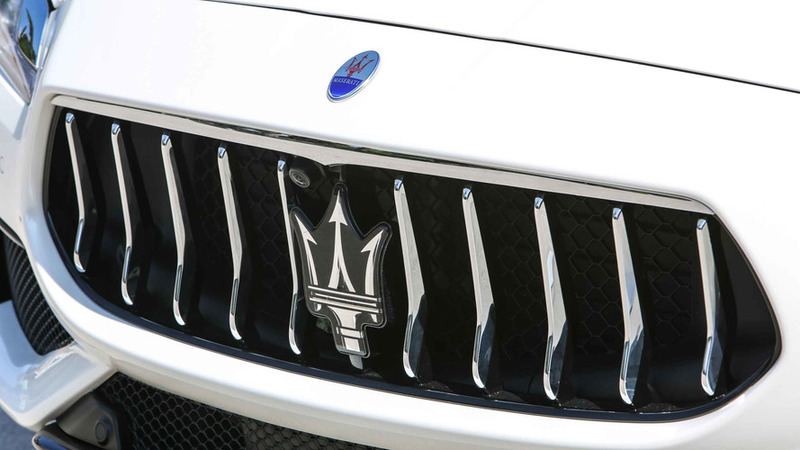 The Italian brand's re-entry to the US might be about to kick up a gear. 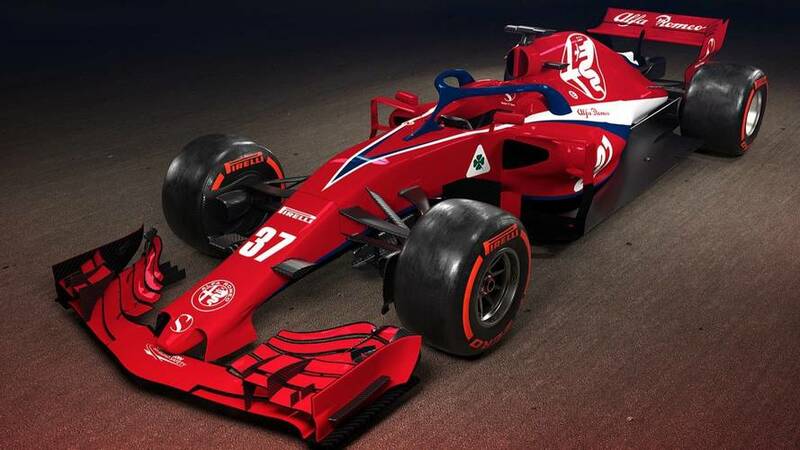 After rumours linking both sides, Haas has now come out in favour of a deal. 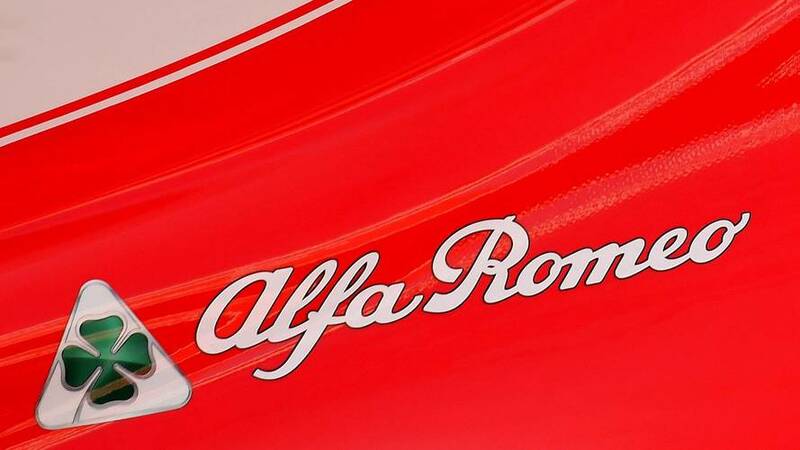 F1 bosses Chase Carey and Jean Todt are going along to the official launch in Italy. 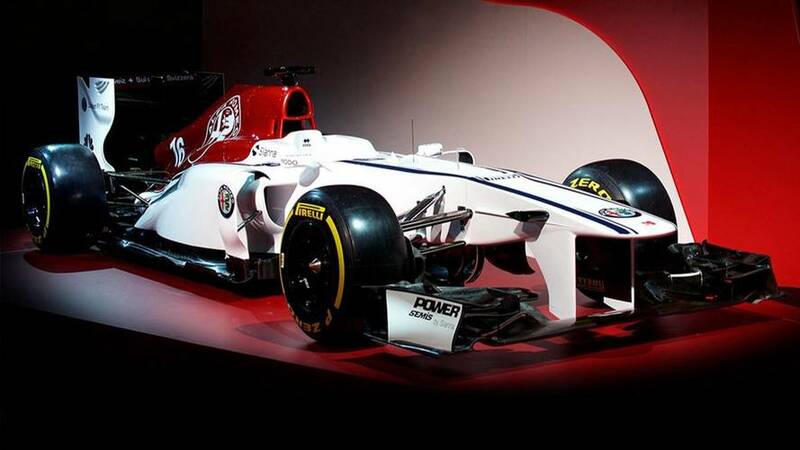 The Alfa Romeo name will return to Formula 1 in 2018 in partnership with Sauber and Ferrari. 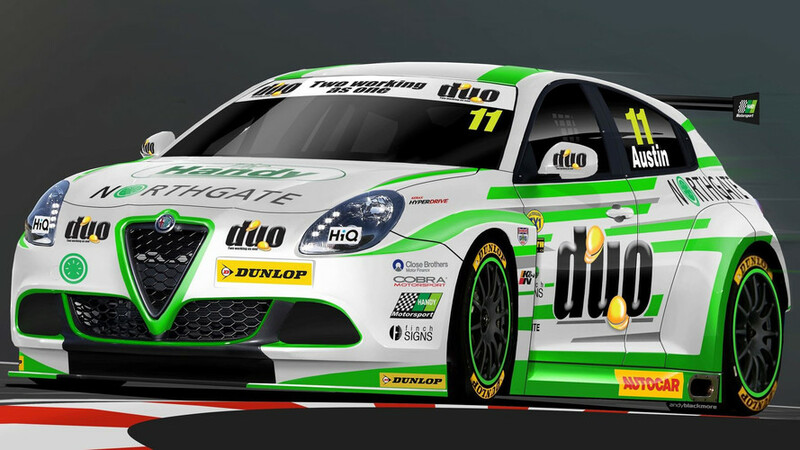 The Alfa Romeo brand will return to the British Touring Car Championship next season through a dealer team entry to be run by Handy Motorsport.